What Would Trump Do if There Were Another Tiananmen Incident? Secretary of State Rex Tillerson opened the door for such an approach in his April 7, 2017, briefing when a dedicated human rights dialogue was conspicuously absent from the announced list of bilateral dialogues. When asked whether the United States would pressure China on human rights violations, Secretary Tillerson responded that he did not think there needed to be a separate conversation on human rights because “[t]hey’re really embedded in every discussion, that [ ] is really what guides much of our view around how we’re going to work together.” What remains to be seen as the revamped dialogues take shape is whether human rights will be embedded in the sense of integral or, in contrast, embedded in the sense of hidden like an unseen fossil encased in stone. Will freedom of expression be a central component of discussions regarding cybersecurity? And will protections for the accused be at the forefront of conversations regarding repatriating fugitives as part of bilateral law enforcement efforts? Admittedly, even if President Trump raises the priority of human rights on the bilateral agenda, it would not be a panacea. 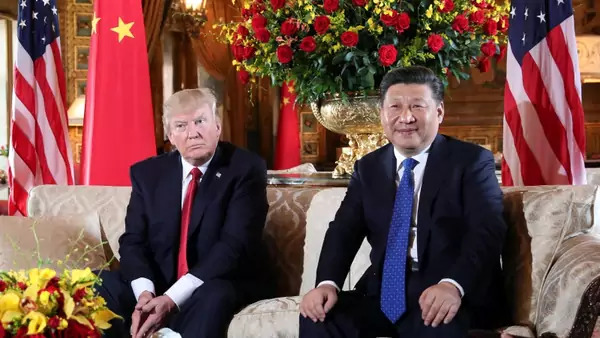 Chinese President Xi Jinping has rebuffed foreign pressure, including a scathing rebuke by the UN Committee Against Torture as part of the PRC’s periodic review of its implementation of the Convention against Torture and Other Cruel, Inhuman or Degrading Treatment or Punishment.